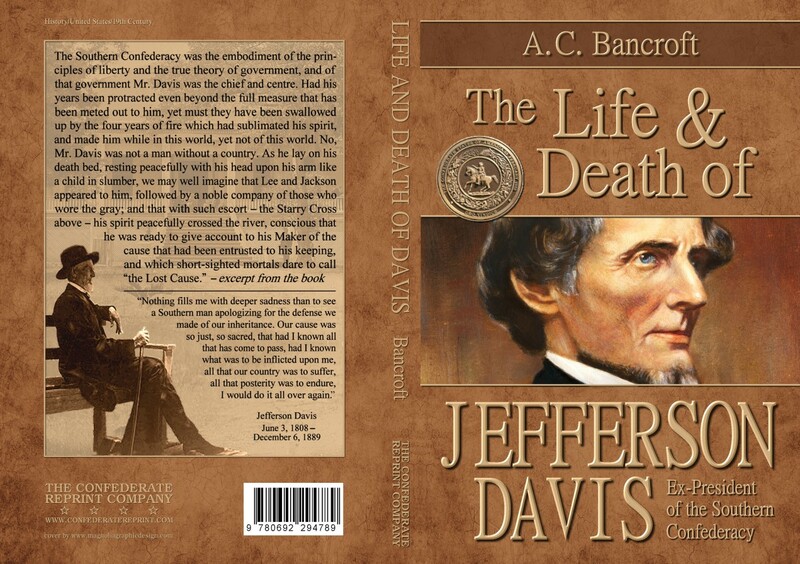 The contents of this book are a moving tribute to the honorable life and illustrious political career of the beloved first President of the Confederate States of America, Jefferson Davis. 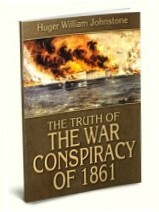 Collected in these pages are the fond memories of his friends and former associates, as well as some of the many eulogies that were published in newspapers throughout the South, and even in the North, following his death. 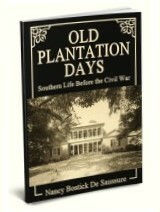 No Southern library should be without this exceptional memorial volume.